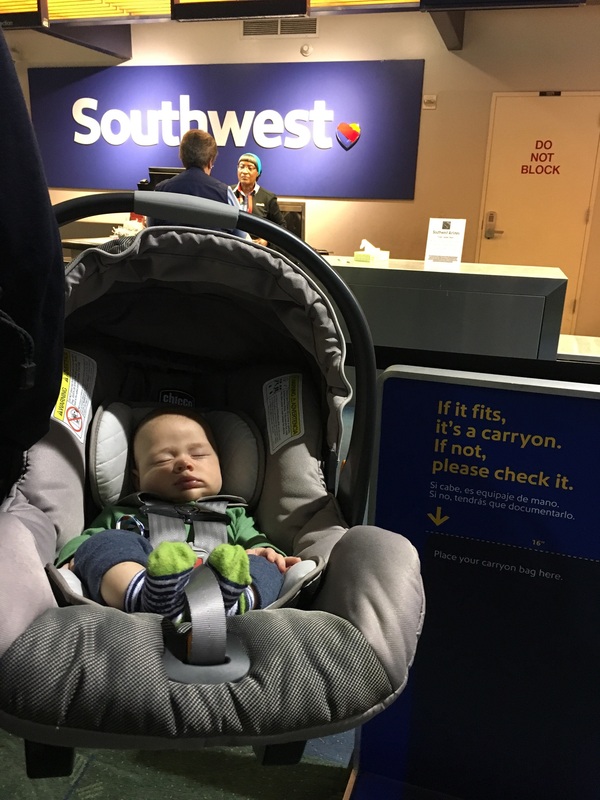 Traveling with baby: crazy awesome or crazy stupid? To all parents who have traveled to far off lands with your little ones, I salute you. To parents who have traveled solo with your little ones, I salute you even more. 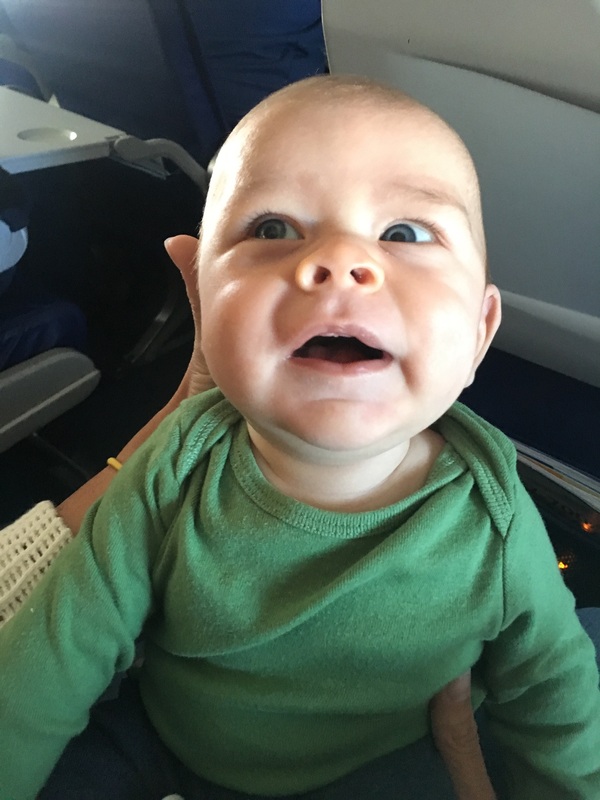 While I realize that traveling with a baby isn’t anything revolutionary, that doesn’t mean it isn’t terrifying. 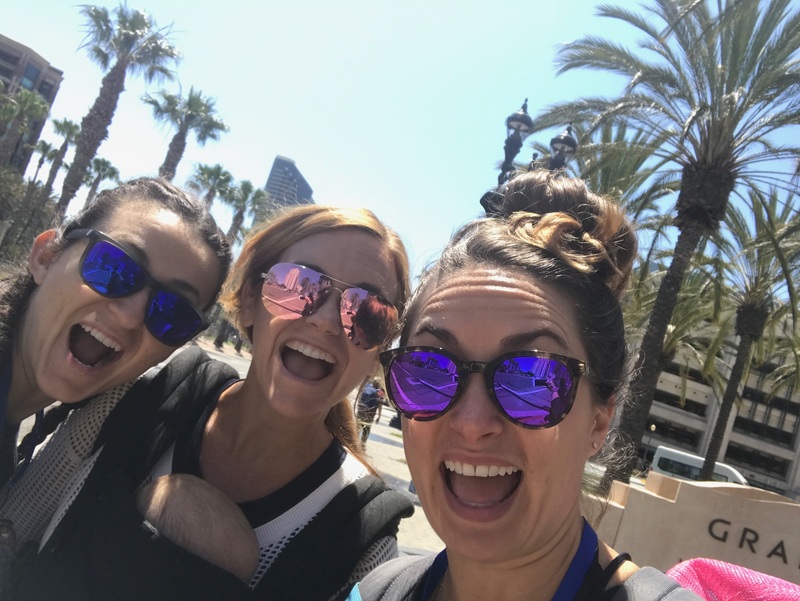 We took our first real trip with Colby when he was just two and half months old – it was just a short 2.5 hour flight to San Diego for BlogFest and we had extra hands with us (thank god for Liz and Nicci) – and it was hard enough. I can’t even imagine going cross country or out of the country. 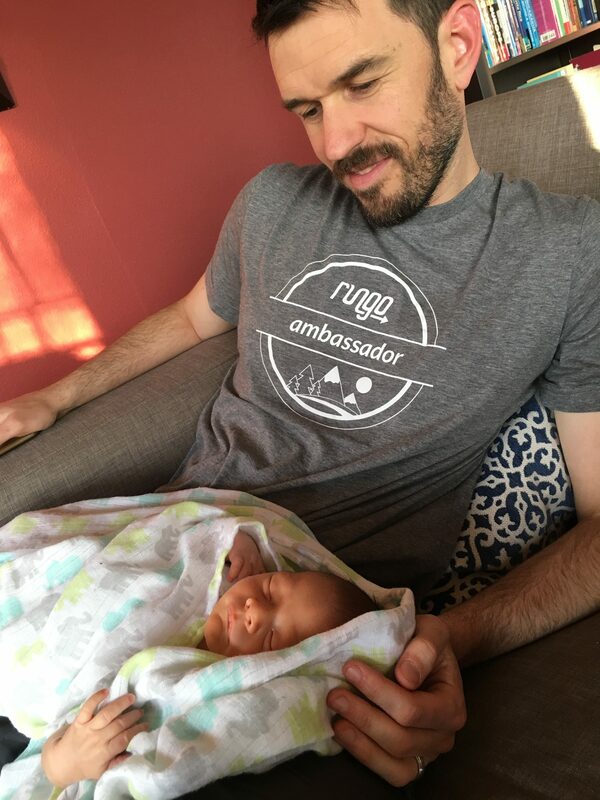 I’m not worried about him crying, fussing, or pooping his pants (or worse, pooping all over his body), I worry more about all of the organization, coordination, and gear required just to get where you’re going. We made it to San Diego in one piece. OMG. He’s a baby so I know he’s going to cry, fuss, and poop – that’s just what babies do and quite frankly, I deal with those things every day – it’s the unknowns that are more scary. Like what important item will I forget? How will we get from point A to point B once we arrive? Will he sleep at all? Will his ears hurt? Will I be able to carry him and all of our things out of the airport? Will I remember all of our things? What if…? And what about…? And what questions do I not even know I should be asking…? All fears aside, we’ll be traveling again very soon. Only this time, it won’t just be a long weekend away, we’ll be traveling for nearly a month. We figure it’s the perfect way to take advantage of Casey’s remaining bonding leave time, and do some things that have been on our list. Bonding leave is so magical! While I was pregnant, we consulted with other parents about how to best use Casey’s bonding leave time. Fortunately, he gets a total of eight weeks off (yes, I realized that we are very blessed in this regard). We asked our friends whether he should take it all upfront or perhaps divide it up, and if we were to divide it, when should he take it? And pretty much unanimously we heard that it was best to split his time off between the early weeks of life and around four months (when things get hard again…). 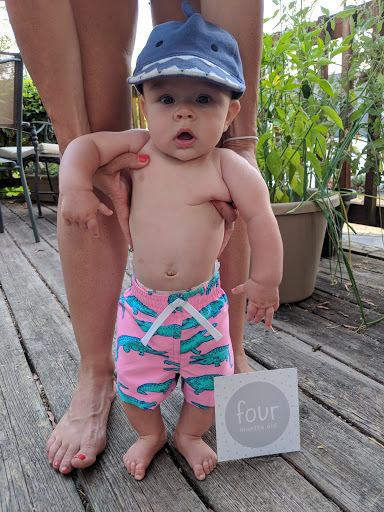 We listened to our wise parent friends and decided we’d split his bonding leave time so that he would take six weeks upfront and another two weeks (plus one additional week of vacation) around the time Colby would be four months old. Of course when we planned his time off, we thought Colby would be arriving a little later, so his second bonding leave time actually occurs around Colby’s five month mark…but who’s counting? Anyway, since we are adventurers at heart, we decided not just to bond at home but to set out on a month long adventure together as a family. I’m guessing there’s really no better way to bond and test yourself as a parent (and as partners! ), than to travel with a little one. 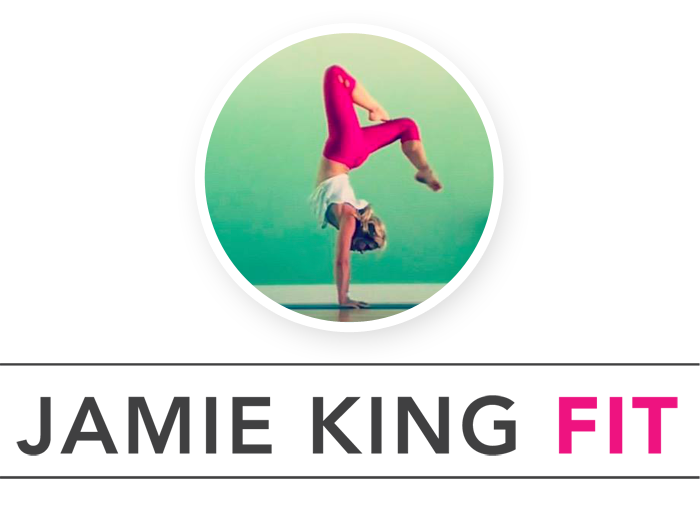 Here’s what we’ll be doing! Roadtrip to California: The first leg of our big adventure will be a two-day roadtrip from Portland to Northern California. We’ll first arrive at my parent’s house and then make our way to San Francisco for one day and one night to attend a good friend’s wedding (grandma will be coming along to watch the baby so we can drink wine….). After the wedding festivities, we’ll return to my parent’s house for a night to recalibrate, and maybe even do some baby laundry. Austin>Dallas>Austin: We’ll be saying goodbye to Abbie for one week (wahhh), and flying as a family of three from California to Austin to visit Alyse and her little pack (we’re so excited to spend time with Mac and Levi) and are hoping to do all the necessary Austin things (like eat queso and drink margs…duh…). From Austin, we’ll rent a car and drive to Dallas for the weekend to visit with two of Casey’s college friends and their families, and then we’ll return to Austin and fly back to California. Roadtrip. Explore. Camp. We’ll spend another night or two in California at my parent’s house to again recalibrate, beg for Abbie’s forgiveness, and yet again, do some baby (and maybe even adult) laundry before getting back on the road to Oregon. Right now, our plan is to visit Eastern Oregon – all of the beautiful places we keep hearing about – like Joseph and Wallowa Lake area – but we need to plan some stops in between and figure out exactly what we’re doing and where we’re staying (with a baby and a dog, I’m thinking the devil will be in the details). From there, we’ll head back to Portland and resume normal life again. Of course, we’ll be resuming our new normal life as two badass, superhero parents…. Like I said, I know traveling with a baby (or little ones) is commonplace. People do it all the time. And while I personally know many people who have traveled out of the country with their little ones (bravo, bravo…), camped with their babies, gone on big adventures, when I think about our itinerary, I can’t help but wonder whether we’re amazing and adventurous parents, or just crazy and naive first time parents, or perhaps just plain stupid parents. But I guess there’s really no way to know without first trying! 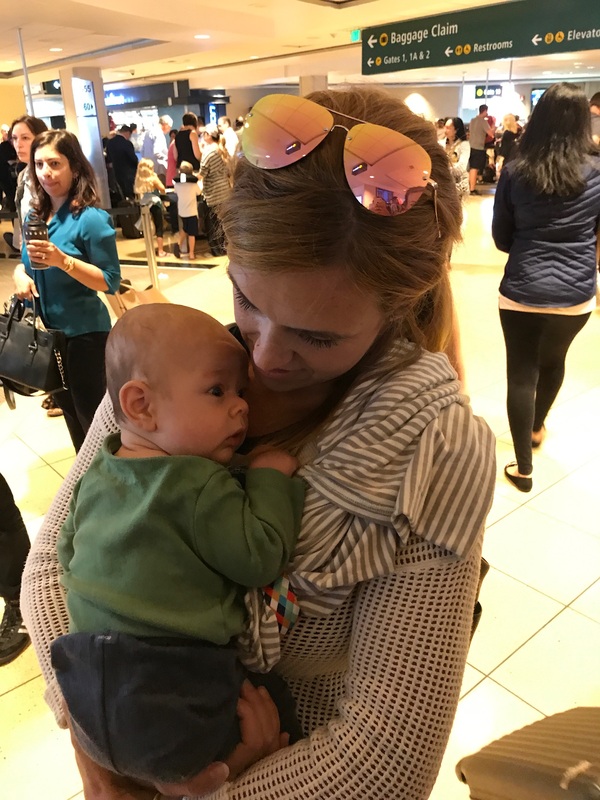 So mom friends, dad friends, adventure friends, outdoorsy friends, foodie friends, ready, set, gooo…I want all of your best tips, recommendations, favorite places to explore, and of course your advice on how to travel with a little one! hahah, come join us! It will be quite the adventure for sure! He’s going to be a seasoned traveler soon! You will all do amazing! Bring lots of ziploc bags. That’s my advice! HAHA, yes, GREAT advice! I’m definitely going to make sure I have an ample supply of ziplocs! I’m so glad you’re on the itinerary too! I can’t wait!! The beg for Abbie’s forgiveness part hahahha. You all are going pro in traveling – Colby is going to rock it! Traveling with kis is daunting but fun. It seems like your child had a great adventure, haha. Wish him and your family all the best. Thank you, we’re having a great adventure thus far!